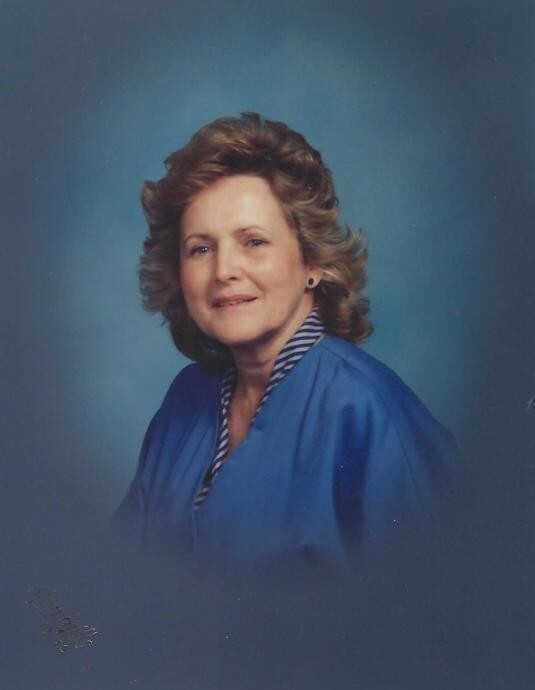 Shirley Gay Duff Lafferty, age 80, of Hueysville, KY, widow of Ralph Gordon Lafferty, died Sunday, March 17, 2019 at her residence. She was born October 4. 1938 in Clintwood, VA a daughter of the late Farmer and Anna Jane Mullins Duff. She was a member of the Hueysville Church of Christ for 63 years. Besides being a homemaker, she was a wonderful seamstress, a Garrett School lunchroom cook, and a retired postal clerk at Eastern Post Office. Shirley is survived by one daughter, Angela Lafferty Hager, Prestonsburg, KY, one sister; Ella Mae Mullins, Clintwood, VA, two brothers; Roger Gray Duff, Timberville, VA and Zachary Clay Duff, Lawrenceville, GA and lots of neices and nephews. She was preceded in death by her husband, Gordon, her parents, two sisters; Alice Faye Keels, Ollie Kaye Lockhart, two brothers; Jimmy Ray Duff and Patton Jay Duff. Shirley will be missed terribly. Funeral service for Shirley Gay Duff Lafferty will be conducted Wednesday, March 20, 2019 at 1 PM in the Hall Funeral Home Chapel, Martin, with Dr. Richard Lafferty officiating. Burial will follow in the East Gate Memorial Gardens, Eastern, KY. Visitation is after 6 PM Tuesday, March 19 at Hall Funeral Home.